WANT TO LIVE IN THE LAKEVIEW AREA, WELL NOW IS YOUR CHANCE! This first floor beauty was renovated in 2015 featuring Granite Countertops in kitchen & bathrooms. 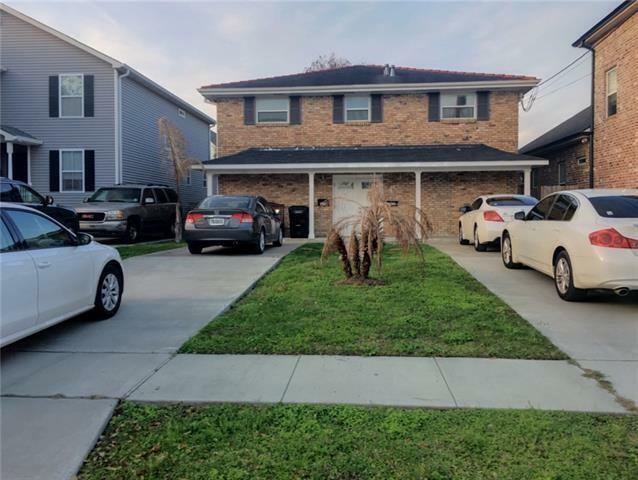 The property is in close proximity to all of New Orleans' wonderful amenities. Come Rent this home today before it's too late. Bounding Streets Bellaire Dr. & Fleur De Lis Dr. Listing provided courtesy of Lloyd A Clark of La Realty Group Llc.